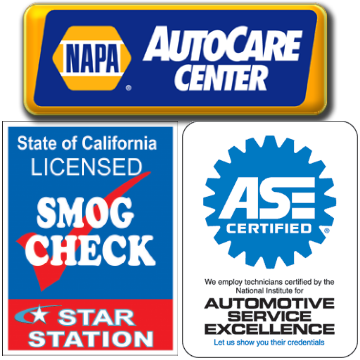 The Smog Shop has proudly has been serving the city of San Francisco, CA since 1990. Our technicians have over 40 years of experience and are certified in advanced engine performance. Our owner and a master automotive technician are also on site. 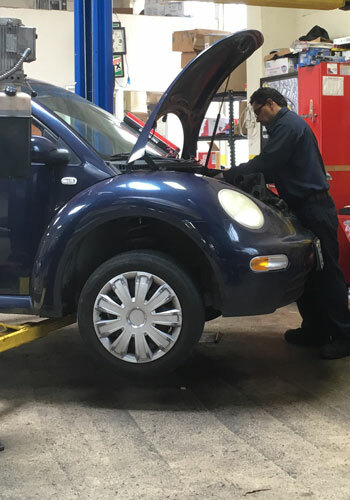 The Smog Shop is your source for general automotive service and repairs. We specialize in diagnostic and engine performance, electrical and AC repair. We strive to meet and exceed your expectations each and every time you visit. Our experienced staff is ready to work. Call (415) 863-4110 or stop by today. They were professional, have a nice waiting area, and are FAST. No appointment needed. Bring your ride here for smog checks and for maintenance/repair. You won't be disappointed. I Heart The Smog Shop!! See Chris and his team where you will receive honest, comprehensive assistance with all of your vehicle needs. I would definitely come back for other non-smog related work too. Great team here, and I will be recommending them to all my NSX friends to come here.